Sound Talk is an Independent Speech and Language Therapy service established in 2014 by Rachael Tuckley, Specialist Paediatric Speech and Language Therapist. We are passionate about helping children to communicate because we know the impact that timely and effective Speech and Language Therapy has on a child’s life. 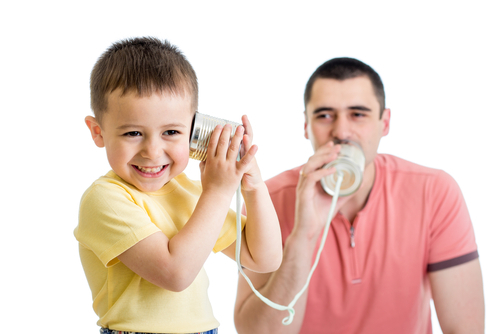 Sound Talk offers specialist assessment and therapy for children age 11 and under with a range of speech, language and communication needs. Appointments can take place at your home or your child's school/nursery Monday to Friday. Sound Talk is based in Burnage and offers services in Manchester, Stockport and Trafford. Rachael obtained a First Class Honours Degree in Clinical Language Sciences (Speech and Language Therapy) from Leeds Metropolitan University in 2005. 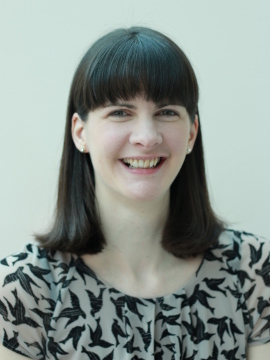 She has worked as a Paediatric Speech and Language Therapist in the Manchester and North West area for 10 years. During this time she has worked with children in clinics, nurseries, primary schools, community centres and family homes. Rachael also spent 2 years working in Kenya as a Speech and Language Therapy volunteer with Voluntary Service Overseas, working with Kenya Institute of Special Education. She is particularly passionate about working with bilingual and multilingual children with speech, language and communication needs.